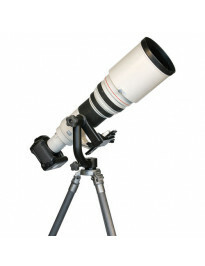 If you’re shooting with pricey pro level gear then you’ll want to make sure its supported on a good quality tripod. 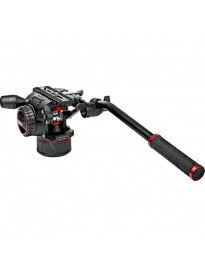 Gitzo is famous for the quality of their products, and the GT3530LS is just another example. Very sturdy legs made with 6X carbon fiber adds strength while also keeping these sticks very light. 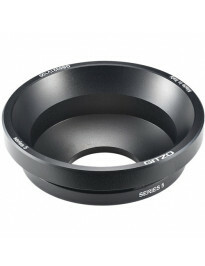 Able to hold up to 39.6 lbs, the GT3530LS is a great option for medium and large format camera systems. 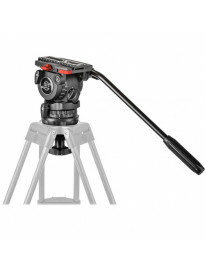 The lack of a center column saves weight even more and keeps this pro grade tripod super simple. 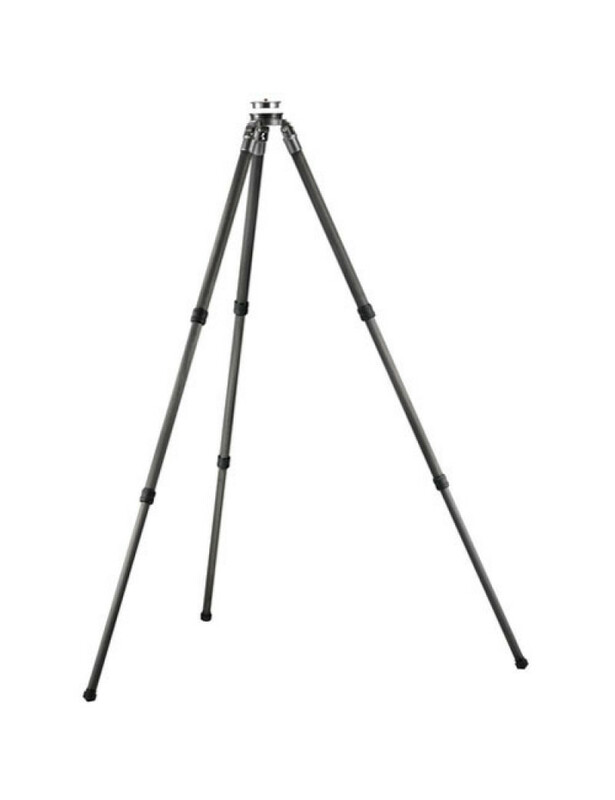 With a maximum height of 58.3” and total weight of 4 lbs, rent this tripod for expeditions, travel, or whenever you need to make sure your pro gear is resting on something dependable (so, always).